The management of the University of Port Harcourt (UNIPORT) has released the examination timetable for the first semester, 2017/2018 academic session. UNIPORT 1st Semester Examination Timetable. 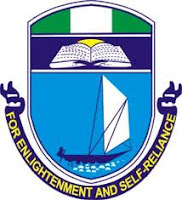 Click Here to Download to access the list of UNIPORT 1st semester examination timetable.